Fire Box Dim. 40" Tall / 40.5" Wide. 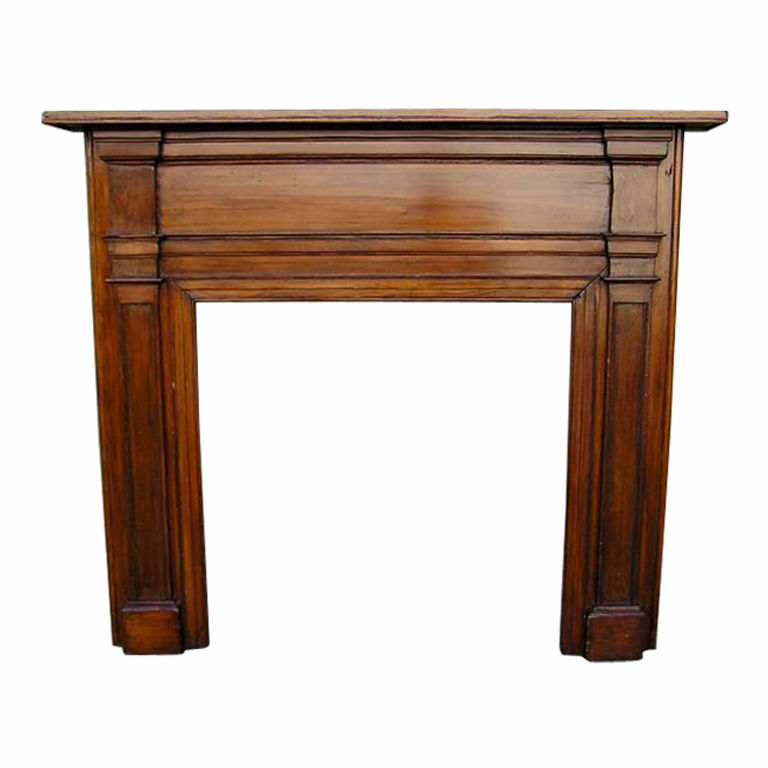 Mantle is 68.5" wide @ top & 63.5" wide @ sides.